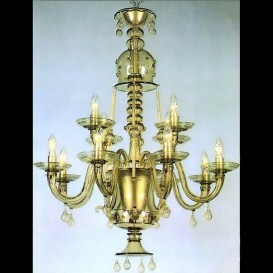 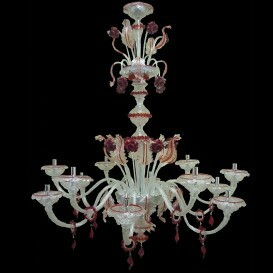 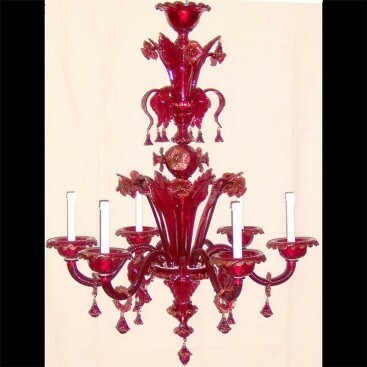 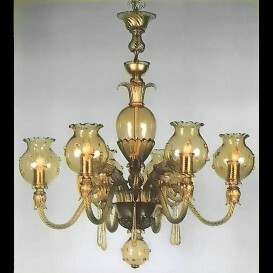 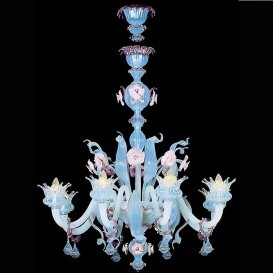 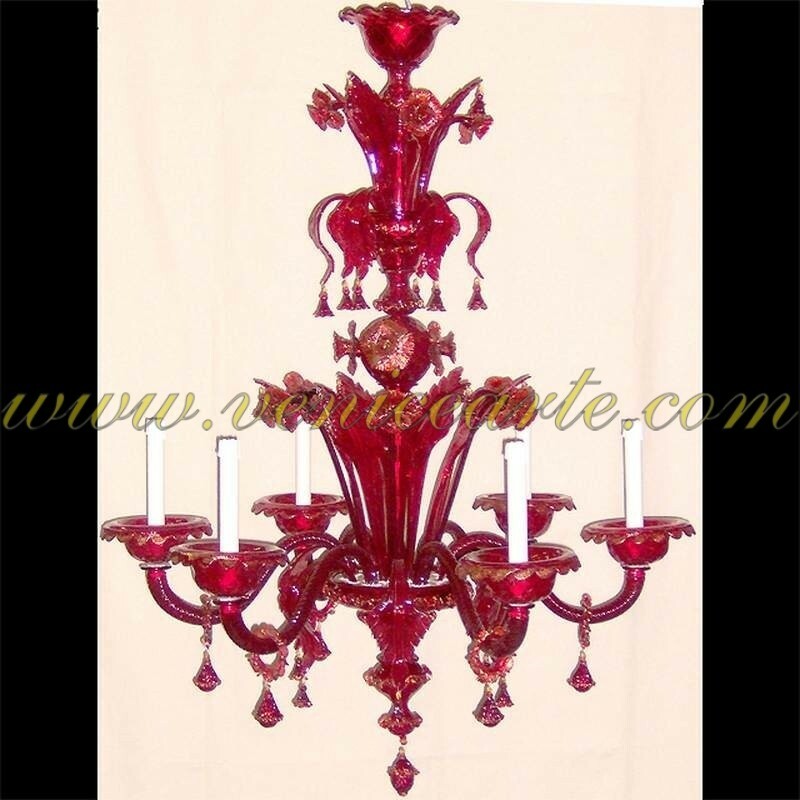 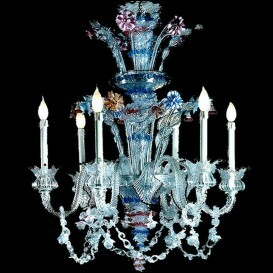 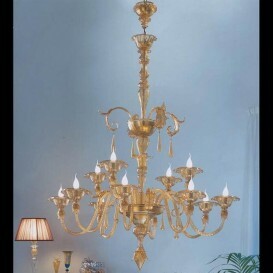 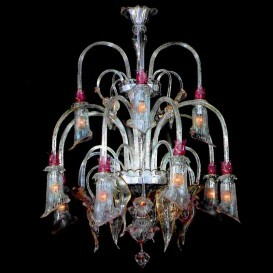 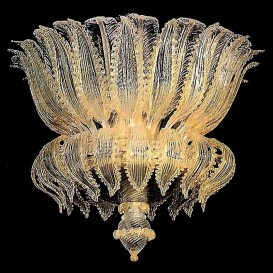 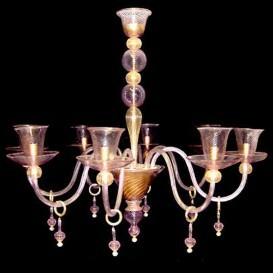 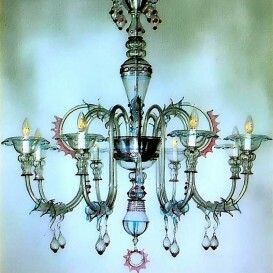 A chandelier that enchants for its deep red color and its delicate details. 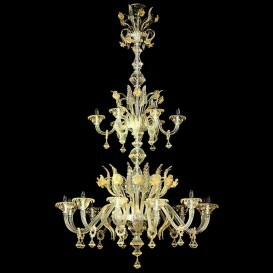 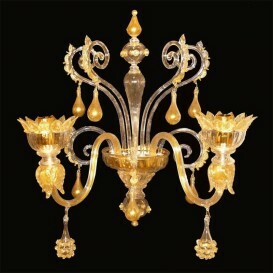 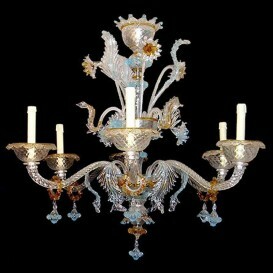 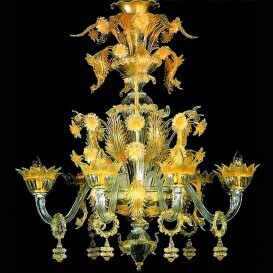 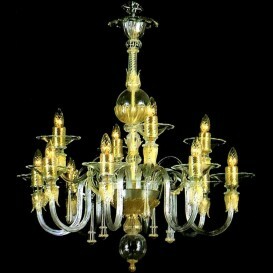 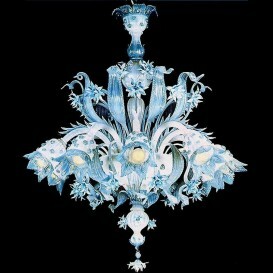 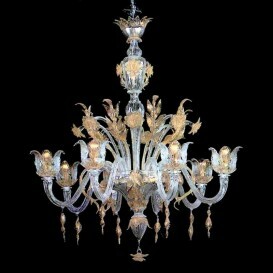 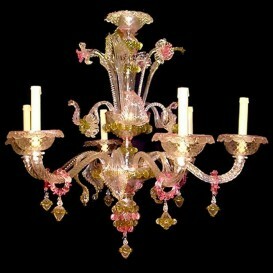 Venetian classic style with an ancient touch. 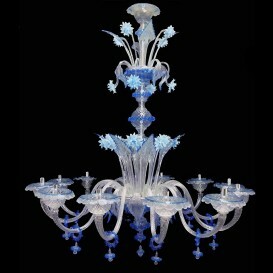 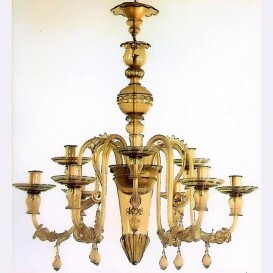 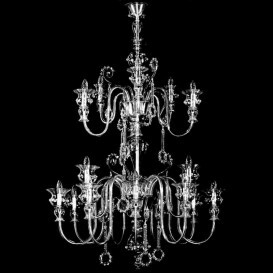 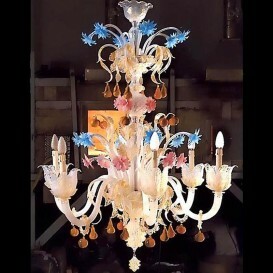 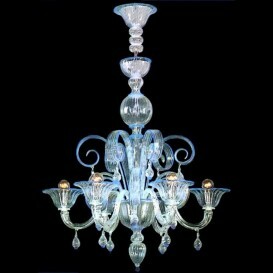 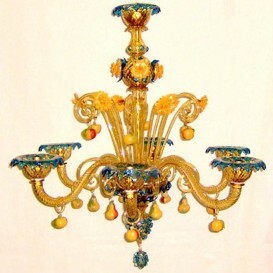 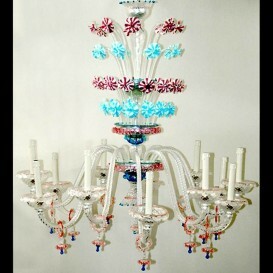 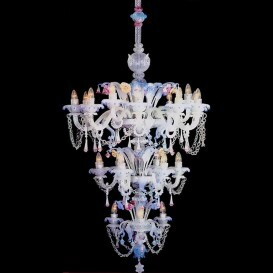 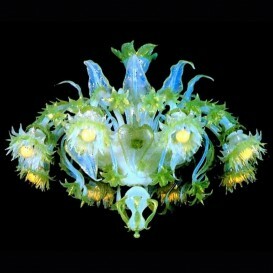 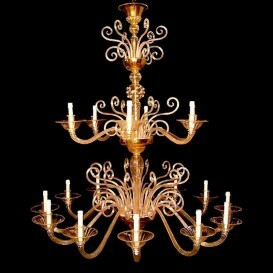 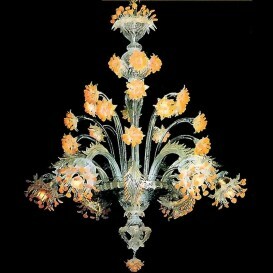 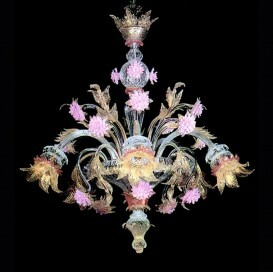 We can make this chandelier in the colors that you want and will always remain an object of art that will shine in your home or restaurant.